Please click here to select your Sugar Land Summer Camp location. Campers will discover loads of fantastic experiments! 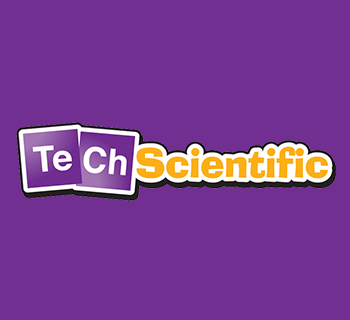 Tons of chemistry and biology for the aspiring doctor or scientist! Crime scene Analysis, Blood Analysis; Fiber, Handwriting, Fingerprinting, and DNA Analysis! Campers bring their mobile game ideas to life, by using a visual, drag & drop interface. Sir Isaac Newton never had this much fun! Each project will teach an important physical property. Choose from two conveniently located Sugar Land camp facilities - near the Southwest Freeway and First Colony Mall. Select from over 42 STEM summer camp(s) that will engage and amaze your little scientist! Click the Enroll Now! button and download the forms, waivers and welcome packet. Sign up for our newsletter to get big discounts and find out about our great camps. Camps are filling up fast! 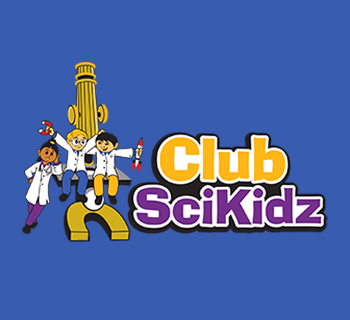 Copyright © 2015 – 2019 Club SciKidz, LLC. All Rights Reserved.